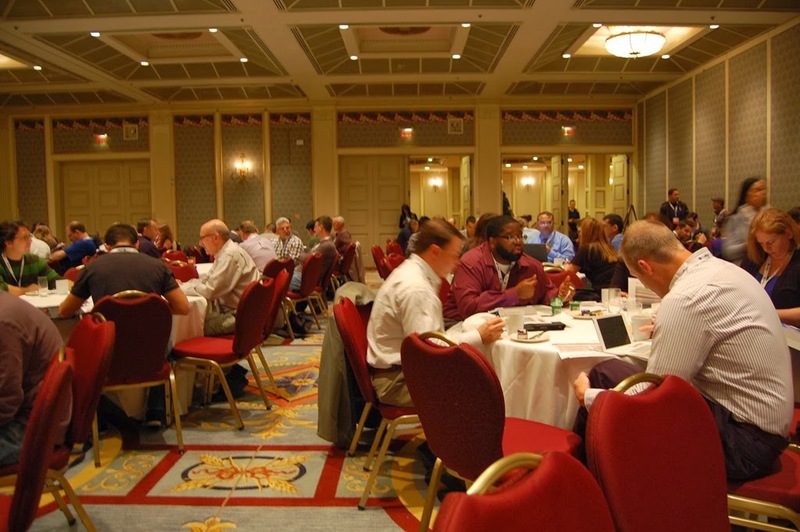 Last month I attended SharePoint Summit 2013 in Vancouver as a speaker. I was really looking forward to it, being my first time in Canada. 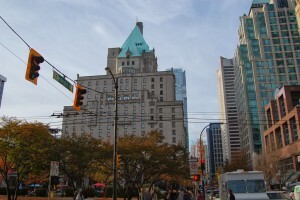 First I did a tour of Vancouver, strolling around and getting to know the neighbourhood. 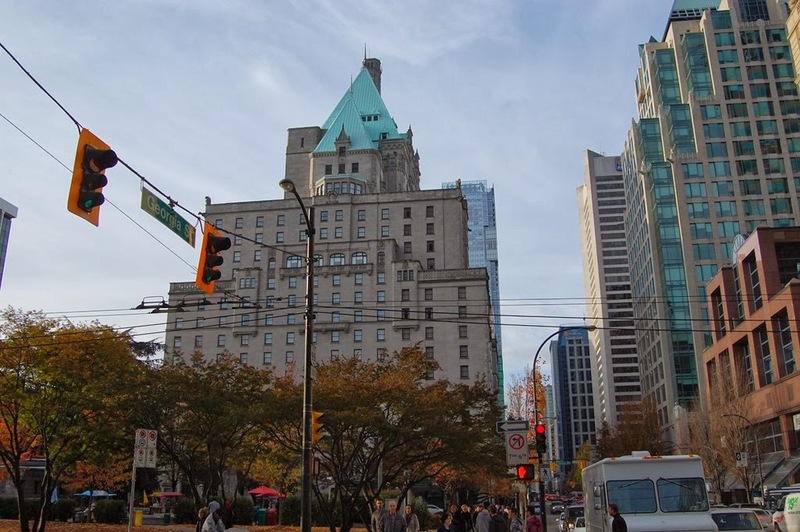 The city downtown is very compact and can be explored by simply walking around. 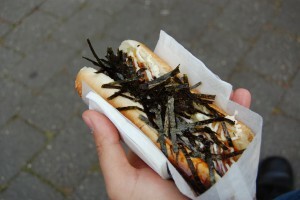 I event tried the famous Japadog from the stand on Burrard St. Delicious! My second talk, the day after, was about how to build a highly scalable app on the cloud, leveraging Windows Azure. I explained concepts such as queuing, distributed caching and async requests (with a short and eye-opening demo). It was also received very well and sparked a debate. 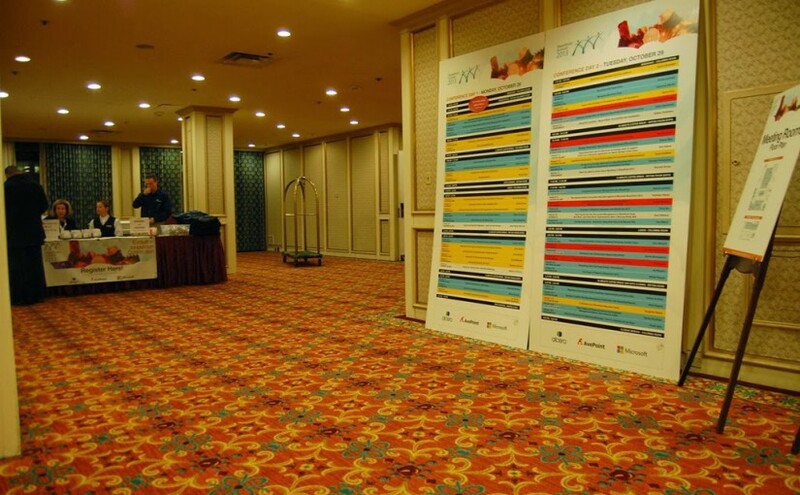 The organization of the event was done very professionaly. 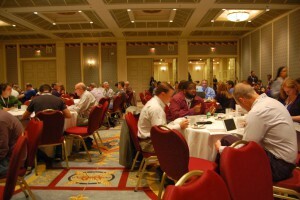 The venue (Fairmont Hotel Vancouver) was a perfect place, very centric and friendly to the business attendees. Not to mention Mavis and Beau, two sweet dogs that are the official dog ambassadors of the hotel. On the downside, the scheduling of the sessions could be improved as several sessions with similar audiences were being scheduled on the same time, and the "keynote" presentations were also scheduled at the same time as some of the breakout sessions, in detriment of the assistance. The organizing team should take note of that for the future editions. The best thing about the summit was the opportunity I had to connect to speakers and attendees and exchange many ideas about the use of our favourite platform. Thank you all for a very good time in Vancouver!